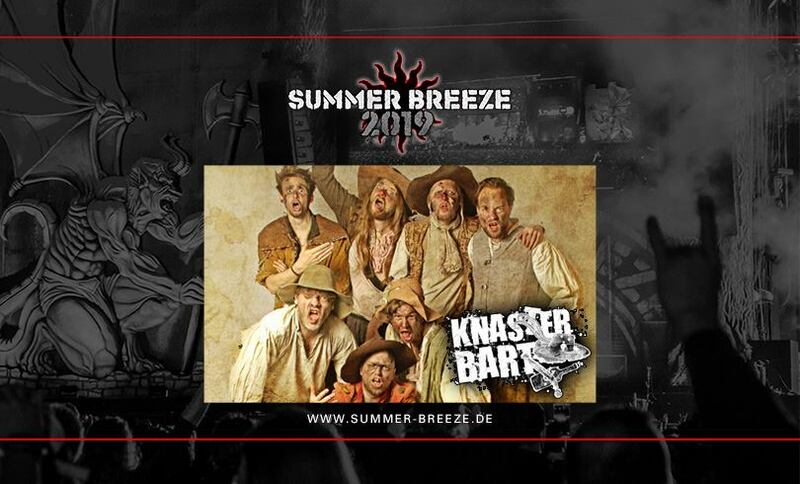 Summer Breeze have announced just few minutes back a street band which has been causing a stir for six years with their street folk: KNASTERBART! The band led by Hotze Knasterbart (Malte from Versengold) and Fummelfips Knasterbart (Simon from Mr. Hurley) know what their fans want: party, party, party – and even more party on top. With their alcohol-infused songs they regularly triumph at all of Germany's medieval festivals, so it is about time KNASTERBART get all their fans in Dinkelsbühl to get up and dance too. So party hard with KNASTERBART's party mishmash that they have prepared especially for you!